Air Canada announced today that they will offer 3x weekly service between Vancouver and Delhi. The flights will commence Oct. 20th and will be flown by the Boeing 787-9 Dreamliner. Introductory fares start at $999 all in if you book by May 3. Find out more here. Yesterday I was pleased to speak at and moderate a discussion panel for media and bloggers at Scotiabank's head offices. 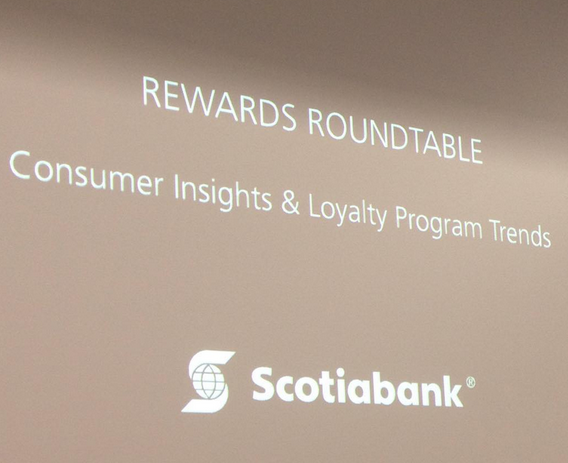 I discussed the trends, outlooks and what I am hearing from Canadian's about loyalty programs in general. The whole event was great but I would have to say that the new Scotiabank More Rewards card and their existing SCENE products were the major interests from the crowd. We brought you the details of the new More Rewards Visa Card earlier this week. Read more about it here. - Earn up to Quadruple Asia Miles for stays at Jin Jiang Hotels. More... Until Jun 30, 16.